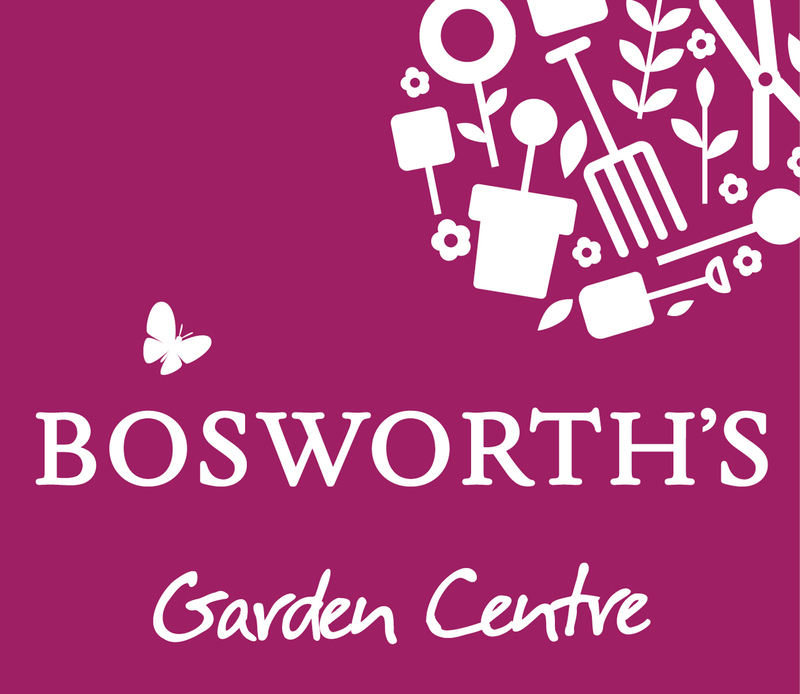 Bosworth’s Garden Centre is the Retail arm of the Bosworth’s Garden Company and has developed from humble nursery beginnings to being one of Northamptonshire’s most respected Garden Centres. We are one of the few Garden Centres in the country that grows a large proportion of the plants that it sells on site, we specialise in growing Seasonal plants for colourful displays in Pots and containers and are also growers of permanent Garden Plants such as Shrubs and Herbaceous perennials. Alumasc Group plc is a United Kingdom-based supplier of building and engineering products, with a specialism in sustainable building products designed to manage energy and water use in the built environment. 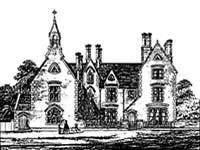 The Foundation's purpose: Kettering Old Grammar School Foundation supports personal and educational development by enabling young people with latent talent to excel, supporting scholarship, backing innovative pilot schemes, and pump-priming the development of additional facilities - such as buildings and equipment. 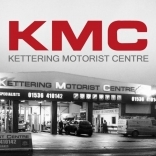 Kettering Motorist Centre is a family run business operating from Trafalgar Road Kettering (within easy walking distance from the town centre shops). We have been looking after cars for local families and businesses since the early 90s. 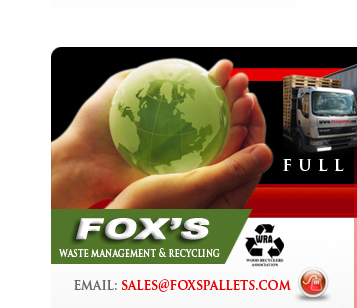 We are proud to offer our products and services at competitive prices without compromising on quality. 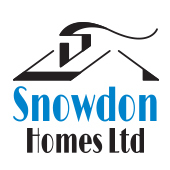 Snowdon Homes is a privately owned housebuilding and development company based in Higham Ferrers, Northamptonshire. The company specialises in planning, designing, and building residential development sites and affordable housing projects throughout the Midlands and East of England with our Housing Association partners. Equipment hire, sales, service, parts & training based in Kettering. Bennie Equipment provides customers with a single source for all equipment solution requirements. In collaboration with quality and leading equipment manufacturers, their portfolio reflects the requirements of the markets they serve. Bennie Equipment are committed to providing the right equipment, at the right price for the right application. Formerly known as Midland Fork Lifts Ltd and Paramount Fork Trucks Ltd.
Hi, I'm Phil. 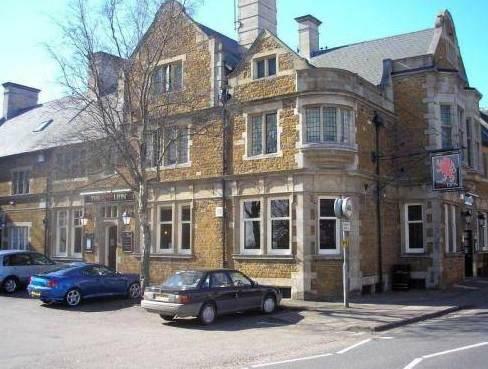 I've lived and worked in Kettering as a plumber for over 40 years. I started my career working for the family business, David Thompson Heating, until 2007 when I founded Phil Thompson Plumbing. In that time, I have built excellent connections with local trade and craft contacts, enabling me to provide a complete bathroom refurbishment package. 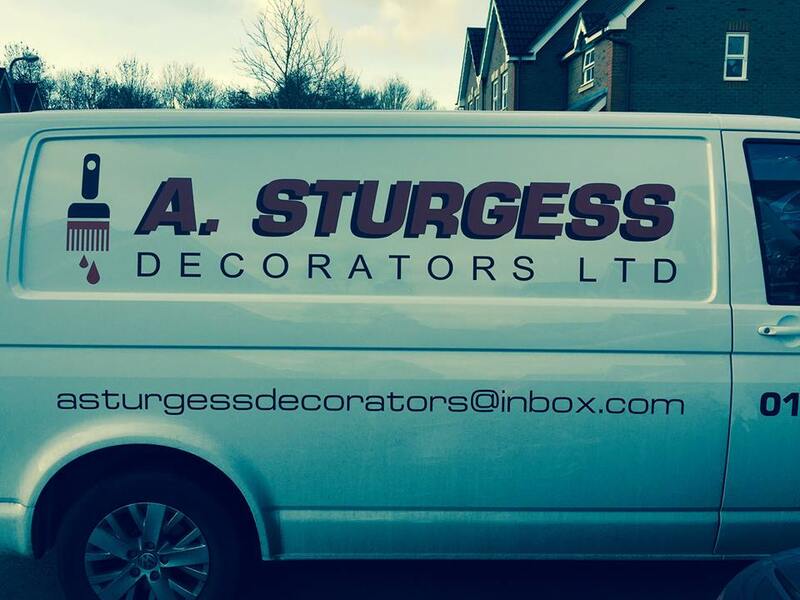 I take a great deal of pride in my work and have a good reputation locally as a reliable, trustworthy tradesman. KLM Taxis are by some distance Kettering’s largest supplier of licenced taxis. We provide a fast, reliable service for business users and the public and believe our prices are the most competitive in the borough. With a large selection of vehicles, we can match the needs of any job to ensure your journey goes smoothly and without stress. KLM & Headlands 6-Seater Taxi - All the cars have plenty of room for you & your luggage and are all fully insured. We also employ a strict non-smoking policy in all cars from both drivers and passengers. Whether you are travelling to the airport, going shopping, or going on a night-out, KLM can provide the best service in the area for speed and reliability. Give KLM taxis a try on your next outing, we promise we will not let you down. At KLM Taxi’s we strive to exceed all our customers’ expectations. Mick George Ltd has grown to become one of the leading suppliers to the construction industry in the heart of East Anglia and East Midlands. Operating with a single tipper truck in 1978, the company’s commercial fleet size has now grown to be in excess of 350 HGV vehicles. We specialise in Bulk Excavation & Earthmoving Services, Demolition and Asbestos Removal, a wide range of Skip Hire and Waste Management Services and Aggregate & Concrete Supply, as well as our most recent Facility Management & Retail offering. From a team of 2 we have grown over the last 5 years to a strong, experienced team of 15 which continues to develop. Due to the success of our flagship nursery management system, Red Fish now offers “software as a service” to a diverse range of clients within a variety of industries (childcare, recruitment, publishing, energy) as well as providing other forms of bespoke I.T. related solutions. 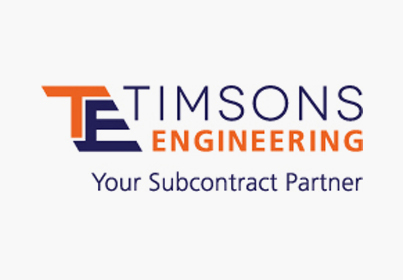 For over 80 years Timsons Engineering based in the east midlands have been successfully providing subcontract engineering services supported by a highly skilled, experienced workforce that understands the high-accuracy, on-time delivery demands of today’s market. Timsons Engineering iron foundry and machine shop are available as separate services, or can be combined to provide finished components, offering a comprehensive professional on-time service to the engineering industry. The manufacture of close tolerance components, from raw material, castings, fabrications and forgings for use in precision assemblies is our speciality. Timsons Engineering offer a “one stop shop” for all your subcontract casting and machining needs. Welcome to Tresham Tresham is a College of Further and Higher Education with campuses in Corby, Kettering and Wellingborough in Northamptonshire with over 7,000 part time and full time students. The college is committed to delivering equality of opportunity for students and staff, providing a learning environment where both can achieve their maximum potential. Full details of all our courses can be found on our website or feel free to contact us if you need any help. We look forward to seeing you at Tresham soon! 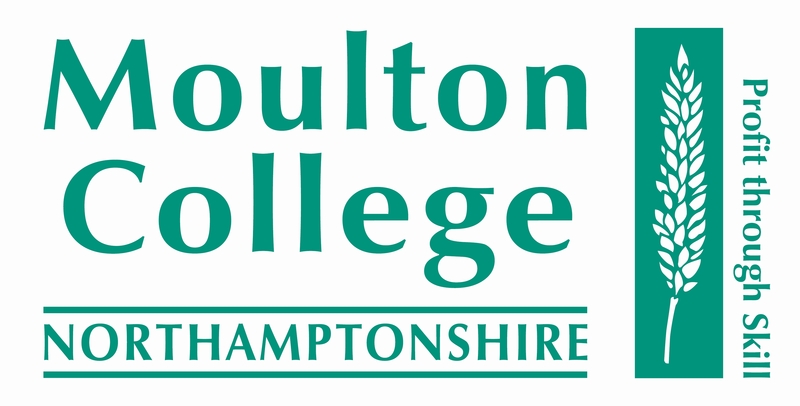 Moulton College – go further, aim higher. From post-16 to postgraduate and professional development, Moulton College provides a wide range of full- and part-time courses to set you on your way to a brighter future. We are an established Centre of Excellence for Education and Training for the Natural, Built and Recreational Environment and offer unrivalled facilities alongside a supportive environment that ensures everyone achieves their goals. Whether you’re a school leaver, returning to college after a break, looking for professional development or wanting to combine study with work, you’ll find we’ve got something for you. 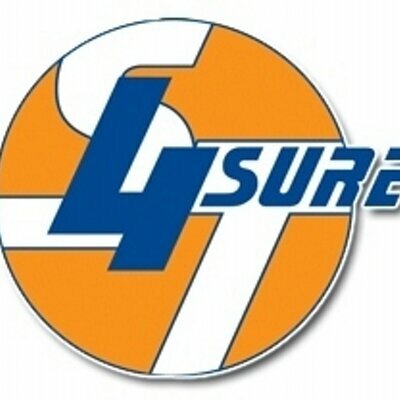 4Sure Trailers is a family operated business located in Corby, Northamptonshire. The company was established in December 2006 where the owners of the business (and family) brought their skills together to lay the foundations and put in the groundwork on designing and manufacturing quality catering trailers and vehicle conversions for each individual client. We are a small close team who work well and strive to keep the majority of all manufacturing and fabricating processes in-house to ensure the materials used and workmanship is to high standards which we class as the 'norm' we expect on behalf of all our clients.
.	A family business founded over 75 years ago. Now in our third generation we employ 200 people across our offices in Burton Latimer, Kettering, Nottingham and London. The Group has many divisions; ranging from earthmoving, to orthopaedic footwear. The Bennie Group is the holding company and head office of the Group. 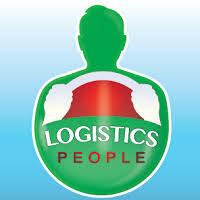 Responsible for influencing the direction and operational effectiveness of our businesses. Working centrally across all Group companies we deliver a range of centralised services in finance, IT, HR and strategy. Are you in need of car parts and accessories in the Bedford, Milton Keynes, Northampton and Wellingborough areas? If so, for whatever your automotive needs make sure your first and only call is to the car part professionals here at Bedford Battery. "Not Just For Batteries..." Providing you quality parts and services since 1929. 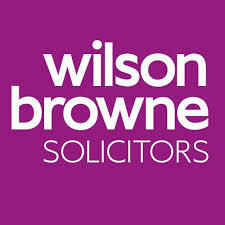 Wilson Browne Solicitors – All the help you need. Northamptonshire Law Society Large Law Firm of the Year Law Society Excellence Award When you need legal help you want a firm that will fight your corner. At Wilson Browne we are always on your side; we’re all the help you need. We have a friendly, down to-earth-approach, so we can understand you and you can understand us. With a complete range of legal solutions for individuals and businesses and transparent costs, Wilson Browne really are ‘all the help you need’. Call today on 0800 088 6004 to speak to one of our team about how we can help you. 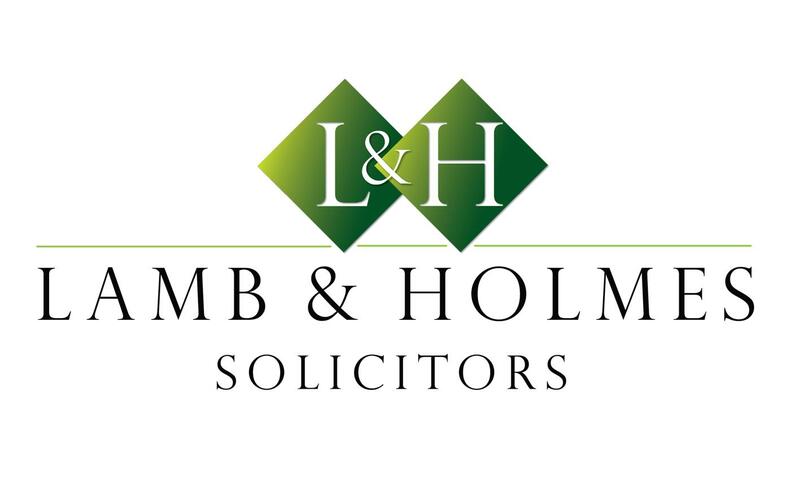 We cover all areas of Private Client and Commercial law having offices in Northamptonshire and Leicestershire, operating from Northampton, Kettering, Corby, Higham Ferrers, Wellingborough and Leicester.